Activities - Webseite der Jaun Gastlosen Bergbahnen! Whether on skis or snowboards, our slopes offer something suitable for beginners, athletes, and connoisseurs. 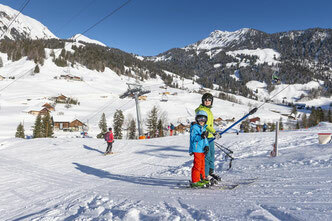 The Gastlosen Express brings the sledders up and next to the Panorama Platz where the descent starts. 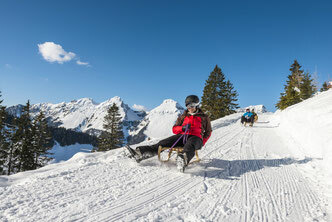 Enjoy an adventurous sled descent in the moonlight before or after a fine fondue. 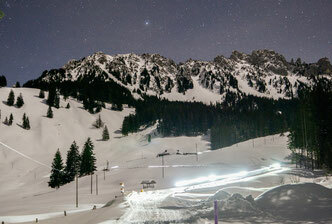 Experience night skiing on our illuminated slope Schattenhalb. This slope can also be rented on Fridays and Saturdays. 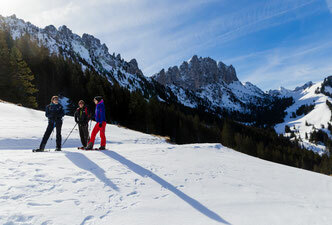 Various tours let you experience and enjoy the winter landscape away from the hustle and bustle. 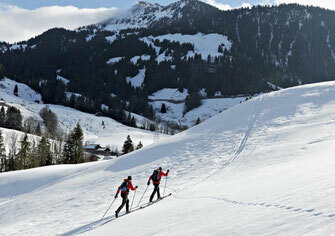 Discover the Jauner mountains on touring skis. 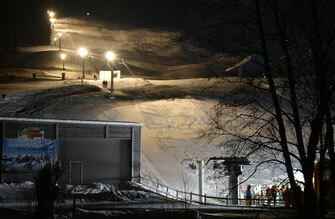 Tuesday nights, the slope may also be used for training. 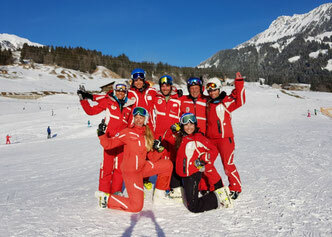 No matter what level you want to improve your skiing, the ski and snowboard instructors make it possible. 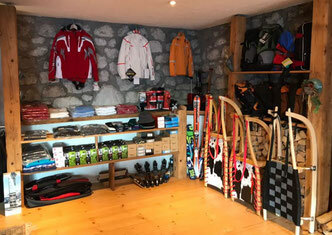 Rental and repair of sporting goods directly from the ski instructor in his shop: Mooser Sport in Jaun. 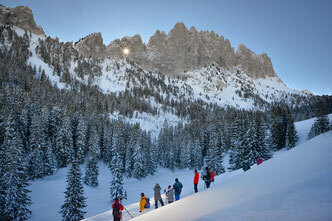 The Trophée des Gastlosen is a ski-mountaineering race around the majestic Gastlosen mountain range. 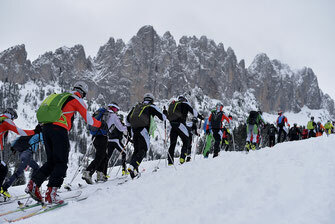 Be part of the Trophée des Gastlosen as a sepctator on the ski slopes. Two international FIS-Slalom-Races of the women. 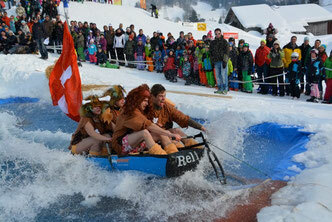 Waterslide where the participants try to cross a basin followed by a race with old wooden skis.